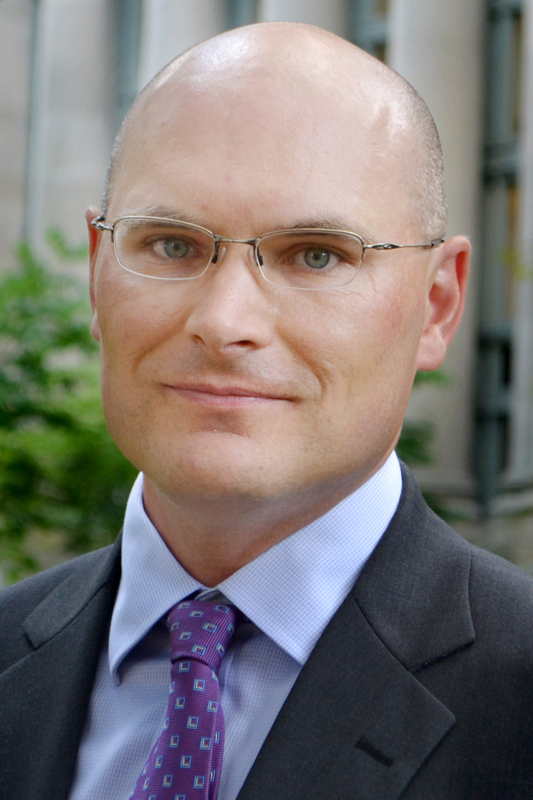 Bates President Clayton Spencer announced today that Geoffrey Swift, chief financial officer at Harvard Law School, will become vice president for finance and administration and treasurer at Bates, effective November 1. Geoffrey Swift will become Bates’ vice president for finance and administration and treasurer on Nov. 1. At Bates, Swift will be responsible for finance and administration for the entire college, including its $100 million operating budget, and a staff of more than 240 employees. He will oversee the college’s long-range financial planning and annual budget process, as well as human resources, facility services, capital planning and construction, and dining and events departments. As a member of President Spencer’s senior staff, Swift will work closely with the Board of Trustees and colleagues across the college to ensure transparency and collaboration in financial decision making and resource allocation. “It feels like a homecoming to be joining a residential college community again, this time as a professional,” Swift said. Swift brings to Bates a decade of experience in financial administration in higher education. Since 2009, he has served as chief financial officer and associate dean for finance at Harvard Law School, overseeing an operating budget of more than $200 million. In addition to collaborating with the school’s senior leadership on financial planning and analysis, Swift implemented a new budget planning process and software system, and he worked with colleagues to make adjustments in the wake of the 2008 financial crisis. Swift also played a key role in the construction and opening of a new academic building. Swift’s appointment follows a national search overseen by a committee consisting of faculty and staff. The search committee emphasized the need to unite the college’s strategic academic priorities and its resource-allocation decisions through open and inclusive processes. Swift was the search committee’s unanimous choice. Prior to joining Harvard Law School, Swift was the director of financial administration at Harvard Business School, where he was a senior aide to the financial dean and headed its financial-planning efforts. Before joining Harvard, Swift spent 10 years in a series of finance positions with banks, start-ups and consulting firms in Washington, D.C., Austin, Texas, and Boston. Swift grew up in Berkeley, California, and received a bachelor’s degree in economics from Amherst and an M.B.A. from Harvard Business School. He will be joined in Maine by his wife, Meg, and their two children, Hannah and David. Swift succeeds Terry Beckmann, who retired on May 30 after 15 years as vice president for finance and administration and treasurer.